The real estate arm of Canada’s second-largest pension fund manager wants to “more than double” the C$800 million ($631 million) it has already committed to investments in India in the short term, the unit’s president said on Wednesday. 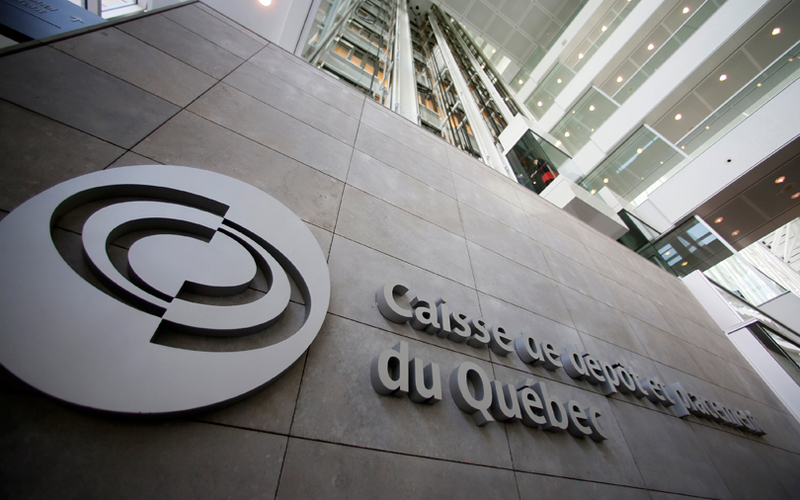 Ivanhoe Cambridge, the real estate unit of Caisse de depot et placement du Quebec, wants to grow its logistics and residential investments, Ivanhoe President Daniel Fournier said in an interview, although he did not specify an exact time frame. Fournier said the challenge in India remains finding sites. Pension funds and other investors are eying India at a time when the International Monetary Fund predicts the country would regain the crown of the world’s fastest growing major economy in 2018, a title it lost to China in the previous year. In a recent estimate by real estate services firm JLL, private equity pouring into Indian real estate is expected to drive nearly $60 billion in investments between 2017 and 2026. Last year, the Canada Pension Plan Investment Board (CPPIB), the country’s biggest public pension fund, said it would invest $500 million in a joint venture with Indian property developer IndoSpace to buy and develop logistics facilities in India. CPPIB has already poured over C$4 billion ($3.16 billion) into real estate and other big investments in India. KKR India Asset Finance, the local real estate investment arm of the private equity giant, committed over $500 million to residential projects in India in 2017, taking its overall real estate bets in the country to more than $1 billion, according to local media reports.